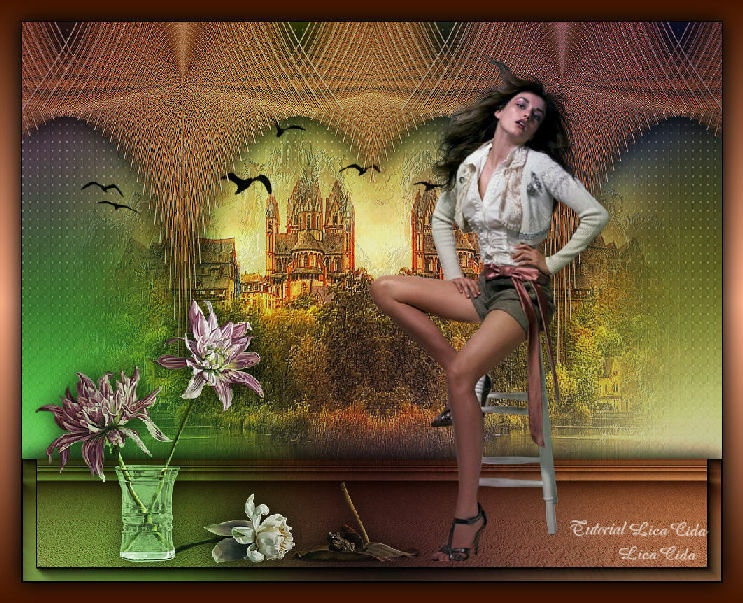 Tubes: malackatube u0385 \4400-luzcristina \ colacao_trans-flores \Birds of a Feather II_28. 1-Abrir nova imagem transparente de 1000 x 200 pxls. Preencher com o gradiente formado pelas cores acima. Configurar Linear. Angle 0 \ Repeats 0. Invert desmarcado. Select All. Edit Copy no tube misted 4400-luzcristina \ Edit Paste Into Selection . *Selections\ Select none. Adjust \ Blur\ Radial Blur. Effects\ Geometric Effects\ Perspective -Horizontal ... D= 97 \ Transp. 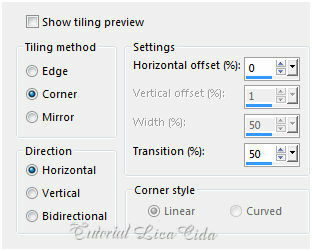 Repetir : Effects\ Geometric Effects\ Perspective -Horizontal ... D= 97 \ Transp. Layer Duplicate. Image Mirror Vertical. Effects\ Image Effects\ Offset . H=0 \ V= 172 . Custom e Transp. Layer\ Merge\ Merge Down. Image Mirror Horizontal. 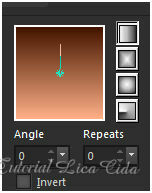 Selecione o efeito com a Magic Wand_Default. 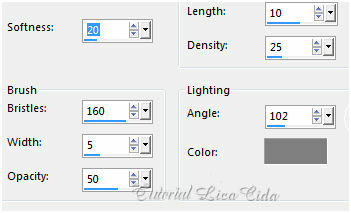 Flood Fill \ Opacity 30%, preencher com o mesmo gradiente. *Selections\ Select none. Layer\ Merge\ Merge Down. Effects \Distortion Effects\ Pinch...S=100%. Repetir. Effects\ Distortion Effects \ Lens Distortion . Plugin MuRa's Meister \ Copies. Effects \Reflection Effects \ Rotating Mirror . H = 0 \ R= 180 \ Repeat. Effects\ Image Effects\ Offset . H=0 \ V=313 . Custom e Transp. Effects\3D Effects\ Drop Shadow. 0\ 0\ 78 \ 46,00 . (Color=#000000) . Flood Fill \ Opacity 100 % . Preencher com o mesmo gradiente . 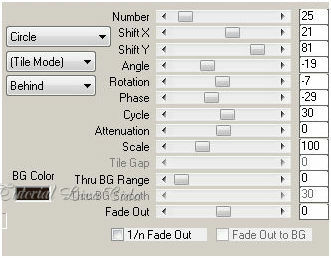 Plugin Paper Textures\ Filter Paper _128 \ 74 ( default ). Plugin MuRa's Meister \Perspective Tiling. 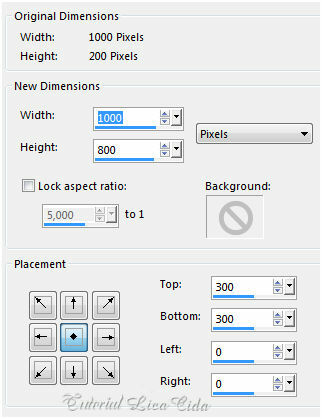 Plugin AAA Frames\ Foto Frame. Width=20 ( demais valores_default ) . Layer\ Arrange\ Move Down. 5- Nova Laye. Layer\ Arrange\ Move Down. Select All. 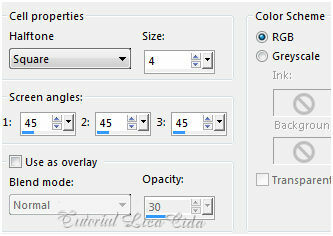 Edit Copy no rb2-back1 \ Edit Paste Into Selection . *Selections\ Select none. 6-Nova Layer . Select All. Edit Copy no misted 4400luzcristina \ Edit Paste Into Selection . *Selections\ Select none. 7-Edit Copy no tube misted 4400-luzcristina ( deverá estar na memória )\ Paste As New Layer. Resize 90%. Posicione a gosto . Adjust\ Sharpness\ Sharpen . Effects \Reflection Effects \ Rotating Mirror . H = 0 \ R= 180 \ Repeat. ( usará esse passo dependendo do seu tube ). 8- Nova layer\ Send to Bottom. Select All. 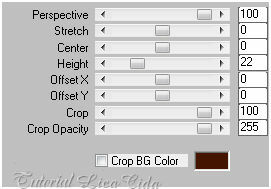 Edit Copy no lcback3 \ Edit Paste Into Selection . *Selections\ Select none. 9-Nova layer.. Layer \Arrange\ Move Up . Select All. Edit Copy no lcback2 \ Edit Paste Into Selection . Paste As New Layer. Posicione a gosto. 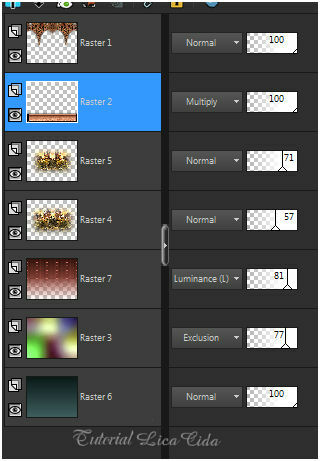 11- Duplicar a Raster3 \ Layer Arrage\ Bring to Top. Blend mode =Overley. Opacity 50%. 12-Image add borderes 1 pxl \ color= #000000. Aparecida \ licacida , julho de 2017.